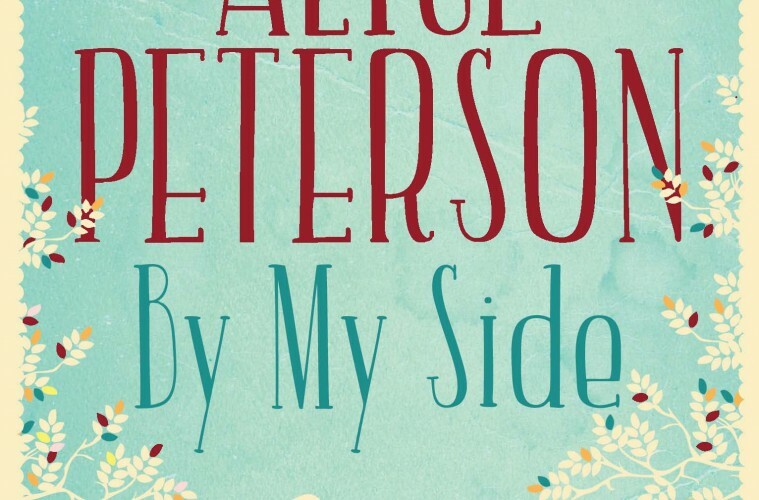 If you’re looking for your next holiday read, you’ve found it in Alice Peterson’s By My Side – a touching and wonderfully engaging novel about acceptance, love, trust and life’s unexpected curve balls. Cass Brooks has the world at her feet – she’s studying to be a doctor, she’s in love and her life is heading in exactly the direction she’d always hoped it would. She’s your typical twenty-something girl until a car accident turns her idyllic life upside down. Fast-forward five months and Cass is living a very different life to the one she’d set her sights on, with a serious spinal cord injury that has left her unable to walk. She’s reclusive, miserable, frightened of what the future does and doesn’t hold for a wheelchair bound girl with half a degree and little to no confidence in herself. But when Cass meets Ticket, a golden Labrador trained to aid her through life, the future suddenly doesn’t seem so bleak. Cass takes a trip to Colorado where she encounters Charlie, a charming man who opens her eyes to a world of new possibilities; all it takes is a little faith and her acceptance of the hand she’s been dealt – a task that’s easier said than done. In the wrong hands By My Side could have been an unbearably depressing story, but Peterson shows sensitivity and understanding of the subject she writes about, whilst keeping it charming, honest and genuinely heart-warming throughout the entire book. Through her own connection to physical disability, Peterson is able to bring a wisdom to the story that ensures the reader empathises with Cass, regardless of whether they themselves have been affected by disability. 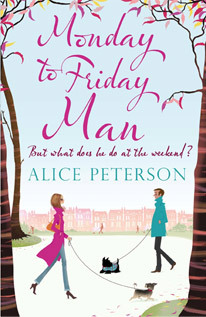 Whilst Cass is going through life-altering things that many of us can’t even begin to understand, she’s also going through things that every twenty something girl can relate to – heart-break, insecurity, lost friendships, dysfunctional families – which keeps the story down to earth and significant to anyone on any level. Cass’s bravery and strength shines through and whilst you might be hoping for that Hollywood ending where she jumps out of the chair and announces that she can walk again, you know that’s not the realistic outcome and it’s comforting to read a story that’s as real as life itself. Life deals horrible hands to good people and Peterson highlights the importance of being able to move on and accept your situation. She’s gracefully brought our own collective ignorance as a society to the forefront, subtly revealing how people react thoughtlessly to those with a disability. It’s by no means a dig at people’s lack of awareness; it’s an intriguing insight into how human beings behave both on purpose and by accident. At the very least it’s thought provoking. There’s plenty of love and romance to be found in By My Side, giving you moments that make you smile, laugh and swoon. The integration of Ticket, the loyal Labrador, is one of the most important features of the story because it underlines the importance of small charities that do big things to help people change their lives for the better. 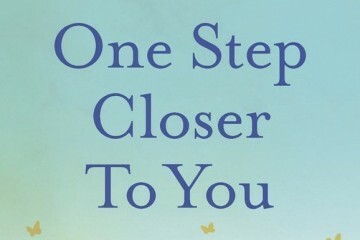 By My Side is a refreshing and enjoyable book – perfect summer reading. Grab yourself a copy from the 18th July, 2013.